Add some power to your shower and some zen to your tub with our softening scrub, exhilarating shower gel and restorative bath soak. Start your day on a high and end it on a blissfully calm wind-down with unique formulas that stimulate, refresh and renew mind and body. Great for guys, too! Add some power to your shower with our enzyme exfoliator and exhilarating shower gel. We promise to kick start your day into action with our unique formulas that help to revitalise and refresh. Our bath and shower range is bursting with distinctive ingredients to give your skin a full workout as soon as you step out of bed. To be used in the shower, our QuickStart Shower Gel’s minty aroma leaves you smelling gorgeous all day long. QuickStart is the best-selling product in our bath and shower range. This gel will help to motivate your body to get it moving! Our coconut derived cleaners can nourish without stripping essential oils. We understand the importance of exfoliating skin! Double Buff will help to leave skin look fabulously smooth and luxuriously soft. 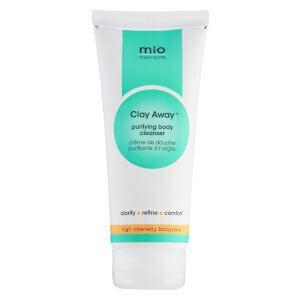 Transform rough, dull skin with this double enzyme exfoliator. 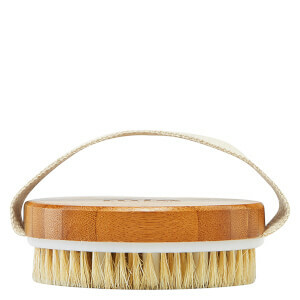 With the use of lava and bamboo as the exfoliating component, skin is polished without scratching the delicate surface. This body scrub truly is the rising star of our bath and shower range. 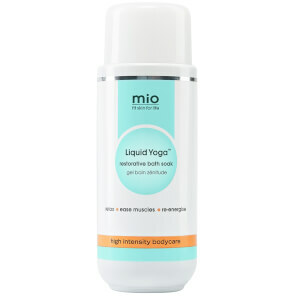 Our jumbo cleansing swipes are the new craze sweeping our Mio ladies! The bio-degradable swipe will help to leave you as fresh as a daisy after any workout. Gentle enough for your face and strong enough for your arm pits, our workout swipes will work to remove dirt, sweat and make up with no water or showers required!